I haven’t really had anything interesting to post about since the cell cake I made for Christian’s birthday. It’s been really difficult for me to motivate myself to sit down and study. I’ve been able to manage an hour or so each day, but then I think about how much more I have to do and I get overwhelmed and stop. There is also this promise of having plenty of time to catch up. 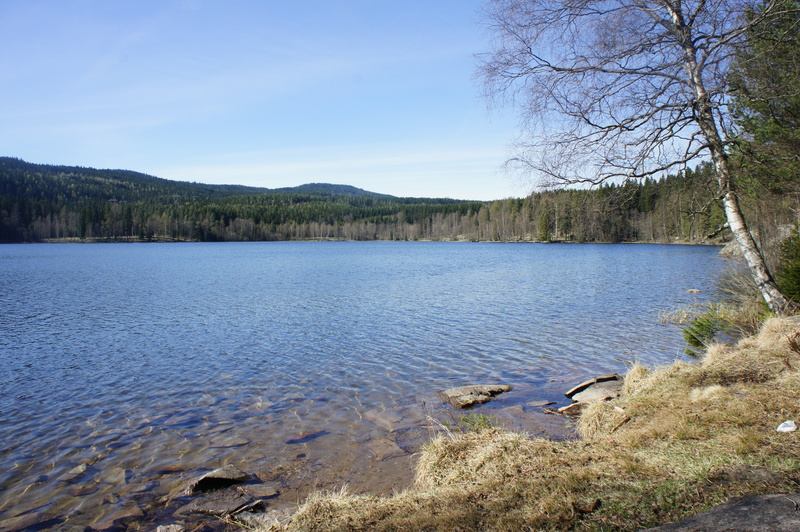 Today we traveled up to Sognsvann. The weather has been pretty nice, still a little chilly, but nice enough to sit outside for a while. I brought my notes so that I had the option of studying a little bit. We found a little spot next to the water and ate clementines. 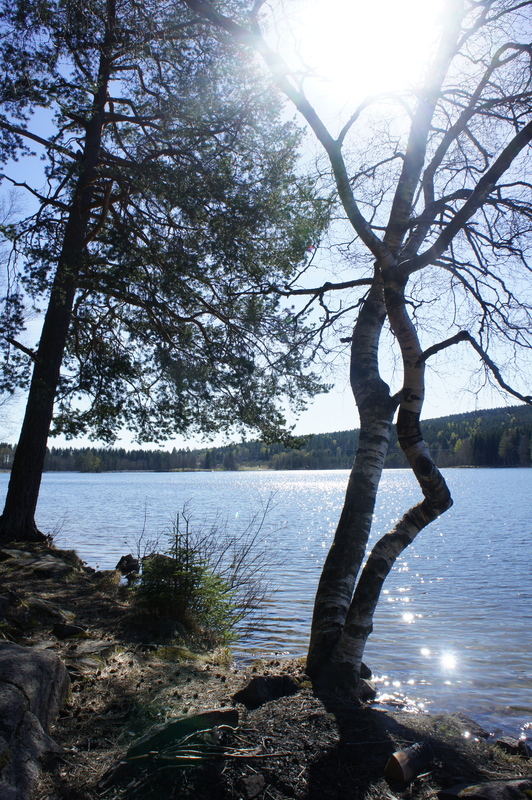 You are currently reading Trip to Sognsvann at Buda-B.